Personally, I am a fan of the pool, my wife loves the spa and we both can eat at Aria Las Vegas for days upon days. You will experience the latest in technology in the guestrooms, remarkable dining opportunities in the restaurants and sustainable building practices in the entire resort at CityCenter Las Vegas. Spend a day at Aria spa, an afternoon shopping at Crystals, get a snack at Five 50 Pizza Bar, followed by Zarakana for entertainment and HAZE for some dancing. That is only day one! 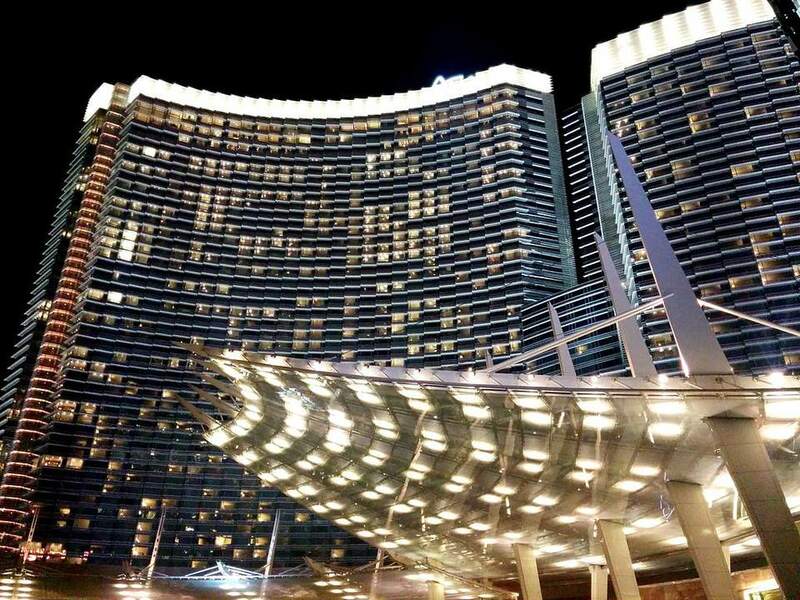 Aria Las Vegas is the premier resort at CityCenter and the only hotel with a casino. You should expect high-end service and a modern approach to design and hospitality. Technology in the guestrooms, fabulous restaurants and an 80,000 square foot spa are just a small part of what makes Aria Las Vegas one of the premier hotels on the strip. You will be impressed by the set up of the technology in the rooms as well as the attention to details. Aria Las Vegas is also a green project where the LEED certification is proof that CityCenter is doing it's part to be one of the largest environmentally sustainable urban communities in the world. With 4,004 guestrooms, 568 suites with suites, Aria’s design allows for striking views from the floor to ceiling windows in each room of the Las Vegas skyline and CityCenter. The entire room can be controlled with the touch of one button as Aria technology allows the guest to control lights, electronics, temperature and the views through the curtains from one central location. It can be a little glitchy so make sure to ask the bell hop to give you a quick lesson.